Helps individuals or families improve the energy efficiency of their residences. Weatherization can be done for homeowners or renters. 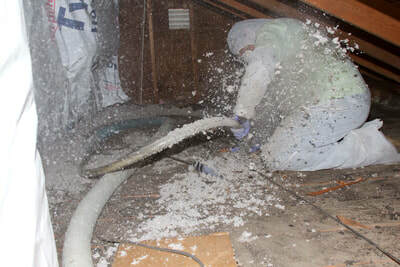 Some common services include insulating attics and sidewalls, air-sealing the structure, furnace inspections, and energy conservation measures such as lighting and refrigerator replacement. The work is done at no cost for qualifying households. Eligibility: If you received Wisconsin's Home Energy Assistance Program (WHEAP) fuel assistance during the current heating season you may be eligible for weatherization services on your home. 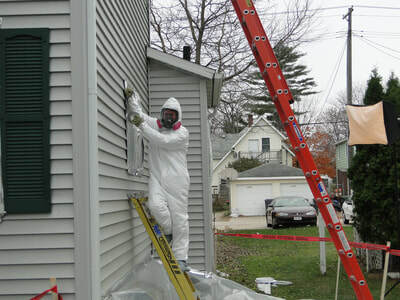 Homes that will be weatherized are selected using the State of Wisconsin's High Energy Users Priority list. 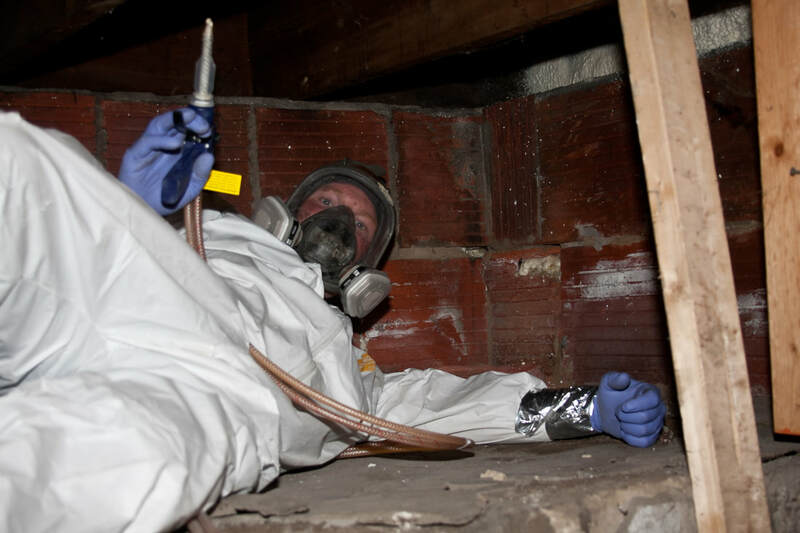 Eligibility for weatherization services is not limited to homeowners. Renters who live in mobile homes, duplexes or apartment buildings are also eligible. To apply for fuel assistance in your county, call for an appointment between October 1st and May 15th to receive a regular benefit. Applications can be accepted year round. This program is wonderful. I have noted a reduction in my electric bill, which was almost immediate. The follow-up has been very good."